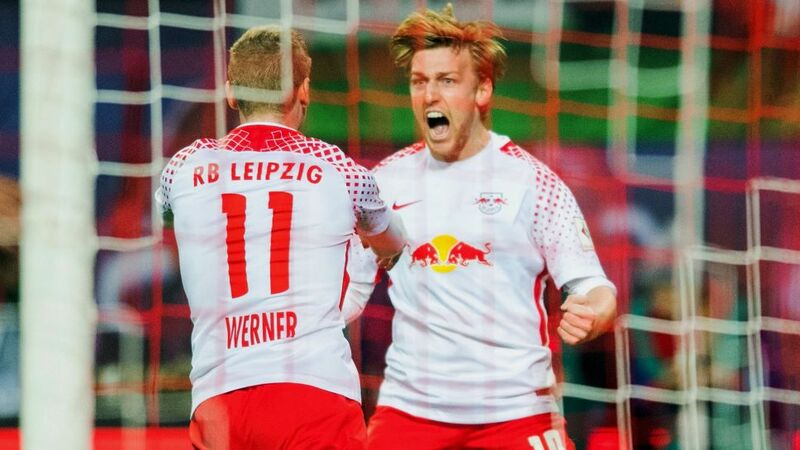 Bundesliga | RB Leipzig 2-1 Hannover: As it happened!! Yussuf Poulsen (pictured) equalised for Leipzig before Timo Werner put the hosts in front for the first time in the match. RB Leipzig 2-1 Hannover: As it happened! Timo Werner scored the winner as RB Leipzig came from behind to defeat in-form Hannover at the Red Bull Arena. Relive the action in the stream below! Click here for the Leipzig vs. Hannover match centre!